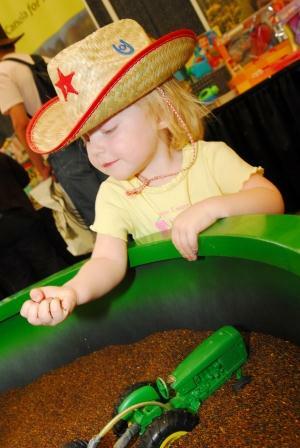 Looking for something to do with the kids next weekend? 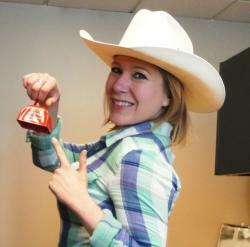 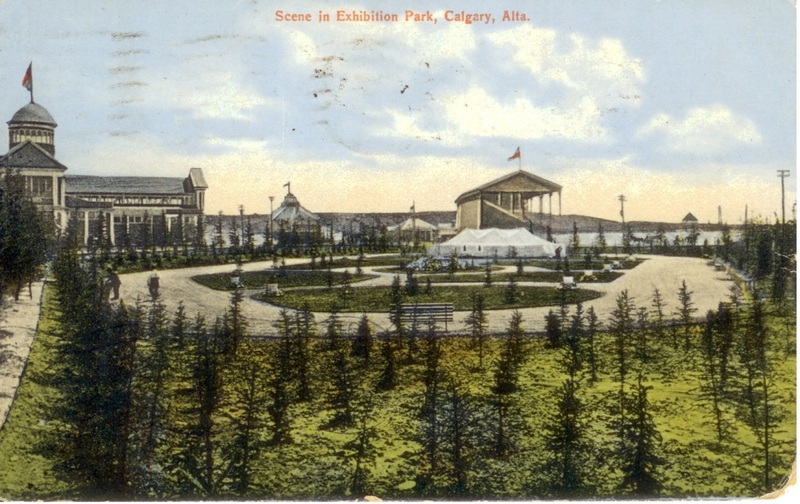 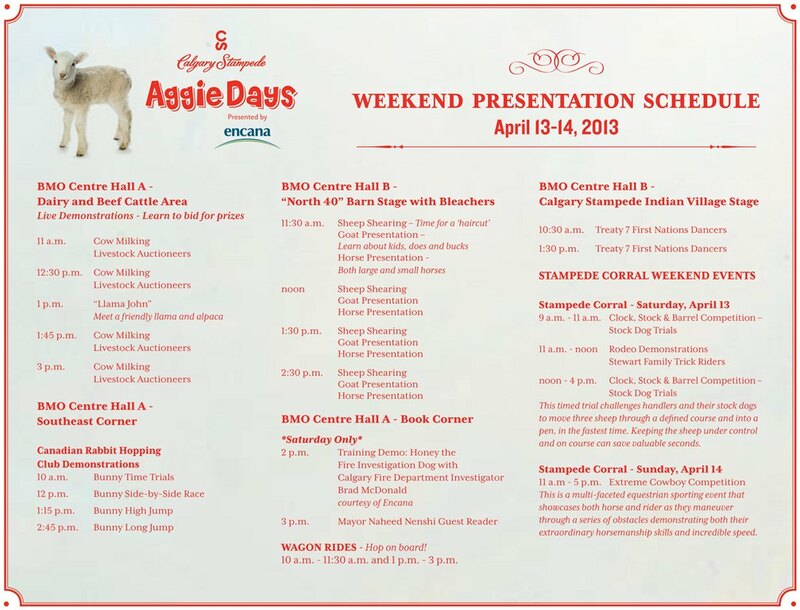 Pop over to Aggie Days at the BMO Centre on Stampede Park on Sat, April 13 and Sun, April 14. 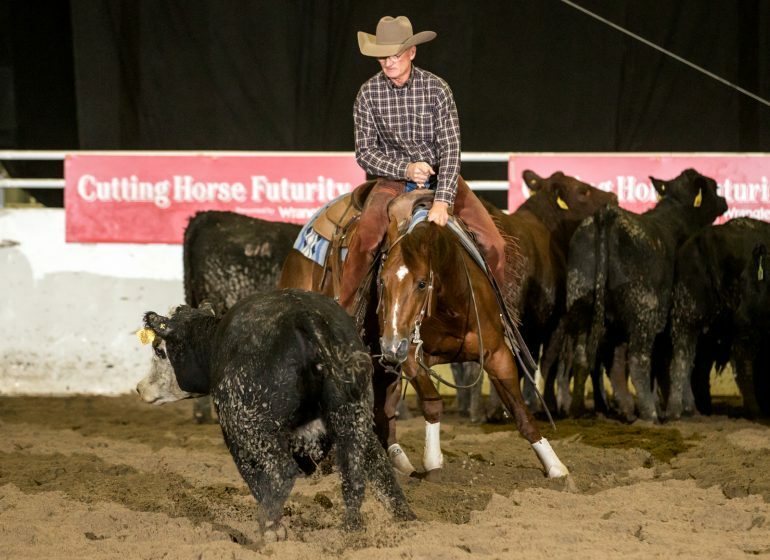 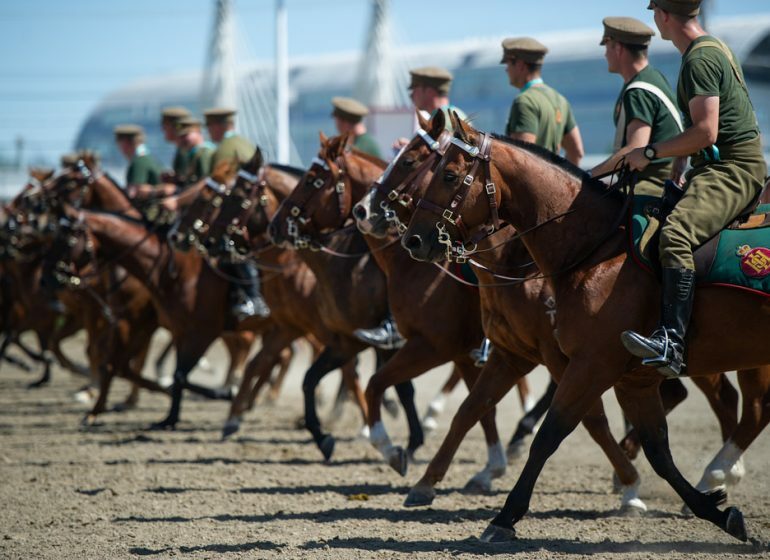 This FREE annual event is guaranteed to be a fun day for the entire family. 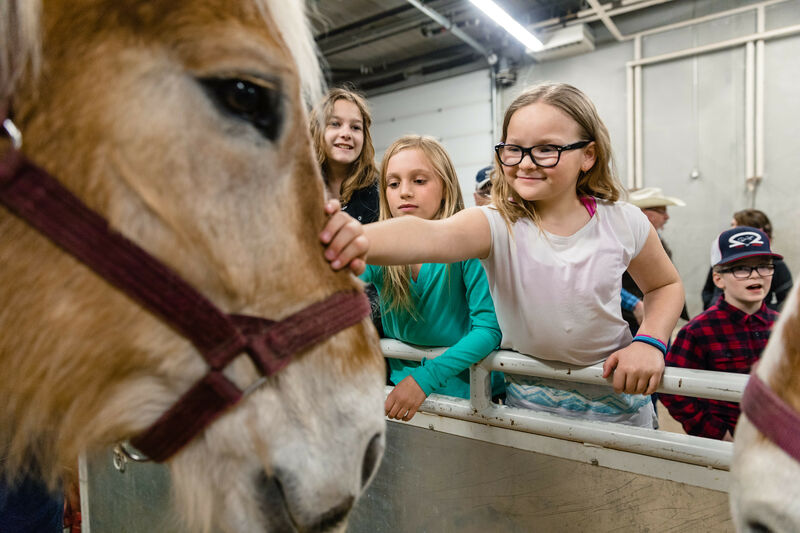 If your kids love animals you won’t want to miss this fantastic opportunity to see more than 100,000 square feet of agricultural exhibits with cows, sheep, and horses; plus farmers, ranchers, blacksmiths and more. 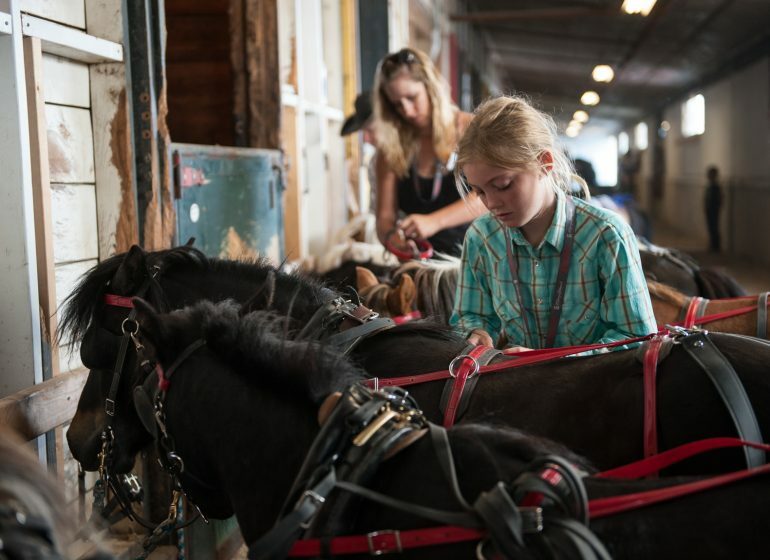 Attendees will get to try hands-on activities like cow milking, seed planting, and watch sheep shearing and stock dog demonstrations. 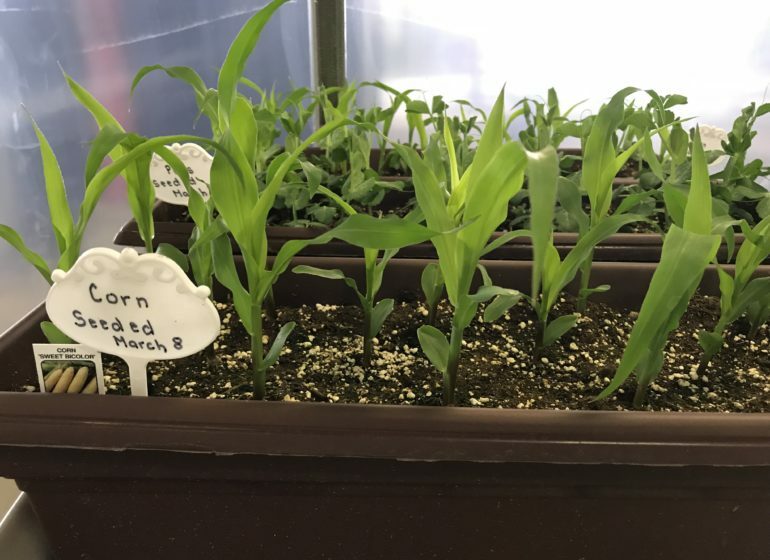 As much of our society becomes further removed from life on the farm it’s important to preserve the rural-urban connection, and ensure the next generation knows where the items they purchase at the grocery store come from. 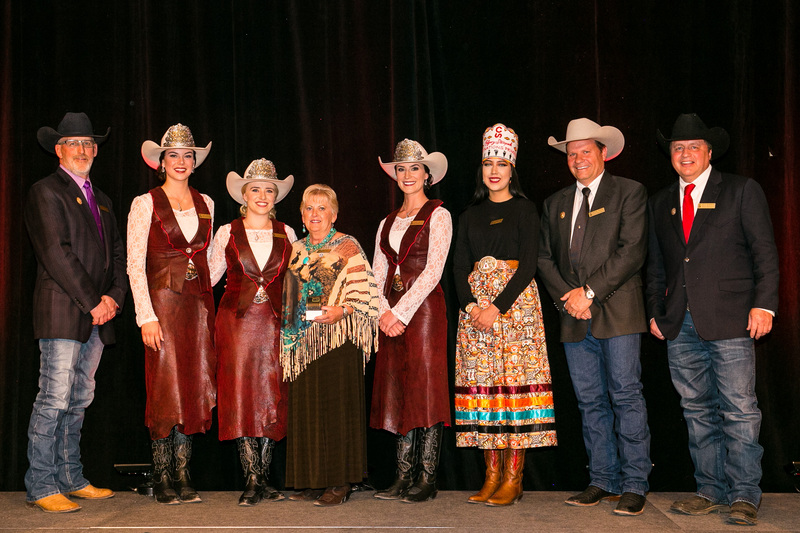 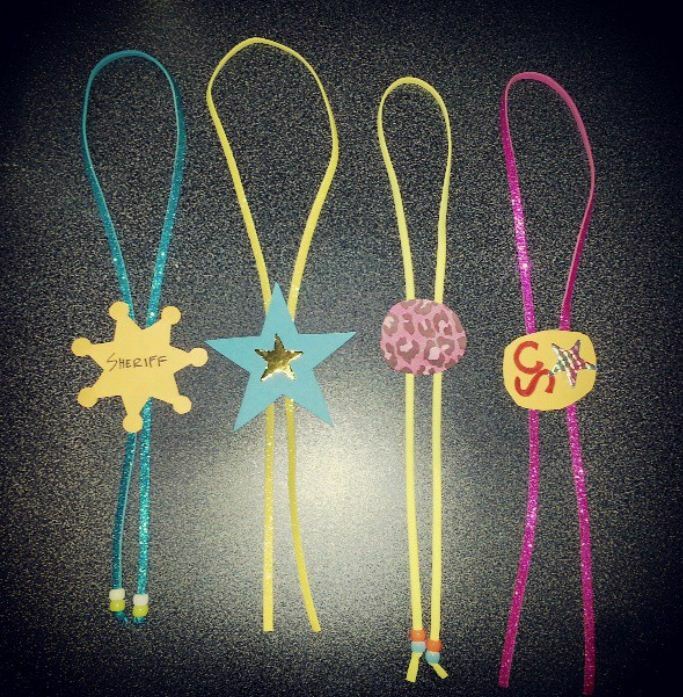 Stop by the Next Generation Committee’s display where kids can hand-craft their very own bolo tie, and parents can get the inside scoop on how to make the most of your Calgary Stampede experience this July! 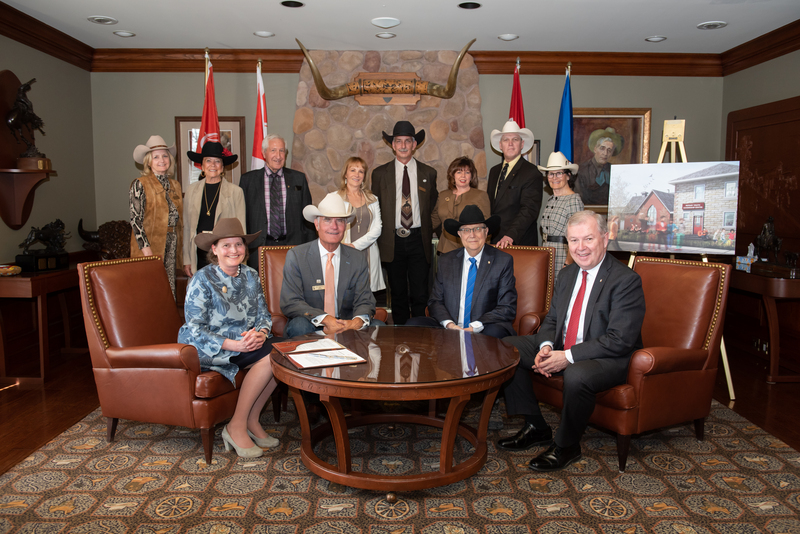 Plus, we’ll have details about our amazing contest for those who are on Twitter and Instagram, with multiple chances to win some amazing prizes between now and Stampede. 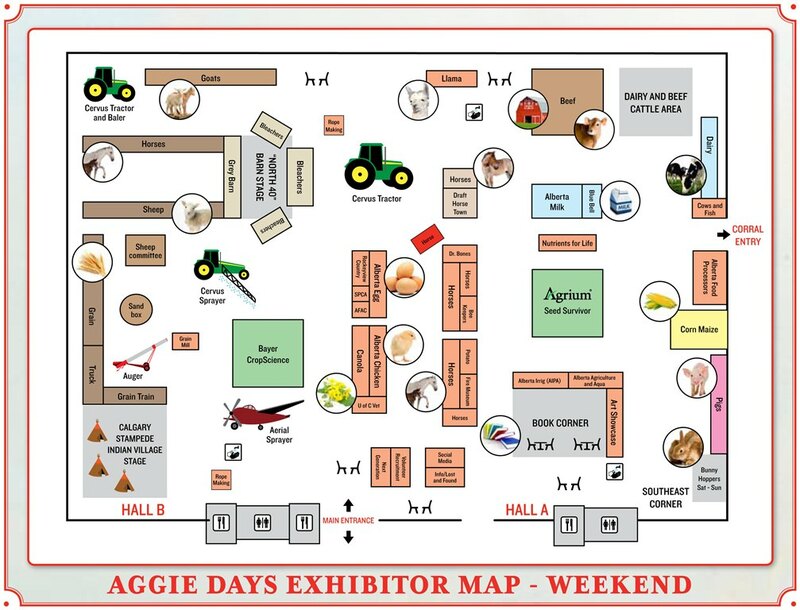 More information on Aggie Days can be found here.